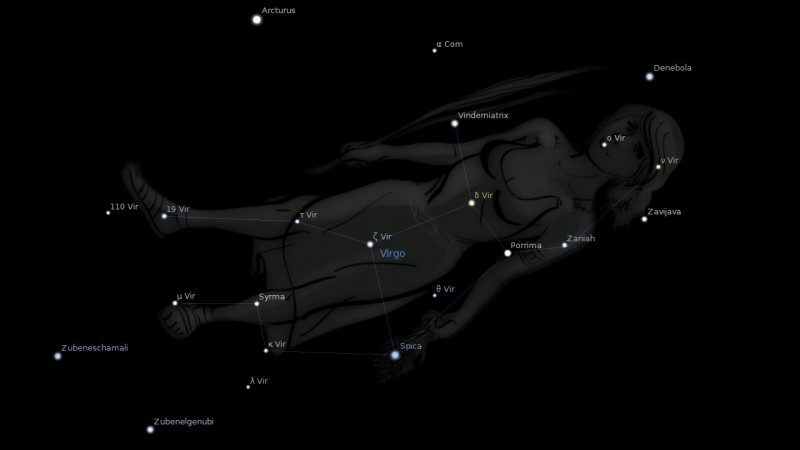 Fixed star Syrma, Iota Virginis, is a 2.4 magnitude star in the left shin of the Maiden, Virgo Constellation. The traditional name Syrma is from the Arabic سرما (تطريز (sirmā) which means train (of a garment). 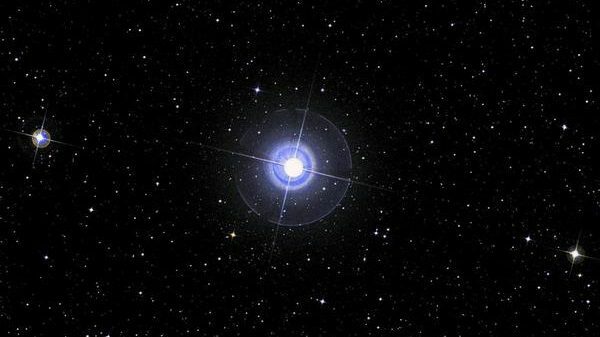 Fixed star Syrma, or Surma by its Greek titles, Al Ghafar by its more meaningful name in Arabic. The significance of this star and title lies firstly in the heavy personal responsibility which is implicit in the occult questing and acquisition of spiritual power seen in Khambalia and secondly in the Islamic concept of Istighafar (the act of seeking forgiveness from Allah). 1. The Living Stars, Dr. Eric Morse, 1988, p.73-74. 3. Star Names Their Lore and Meaning, Richard Hinckley Allen, 1963, Virgo. I imagine Sun conjunct Syrma means you display these traits (depending on how your sun in interacting with other bodies.) Cool stuff!